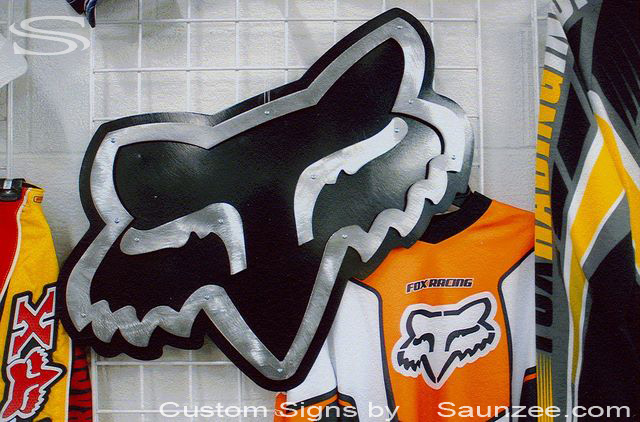 Saunzee Custom 3D Brushed Steel Signs Metal Sign Offset Curved Face Sign System W4"x H17"x L17"
Fox Head sign - Motocross Retailer Visual Marketing Advertising Store Sign. 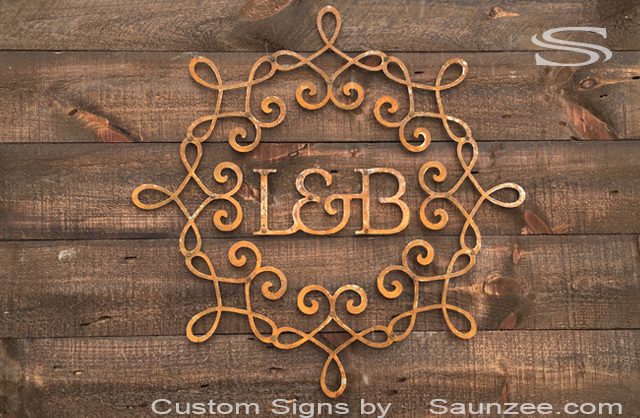 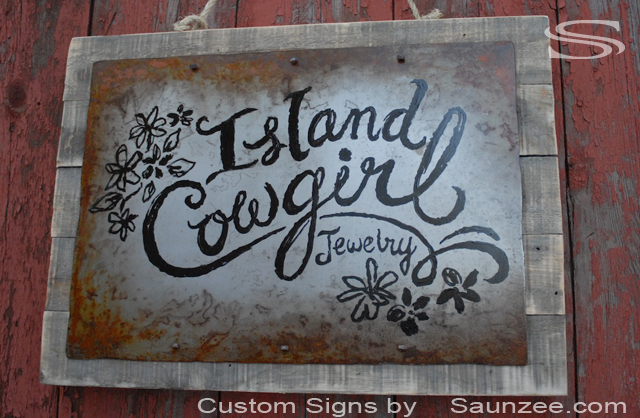 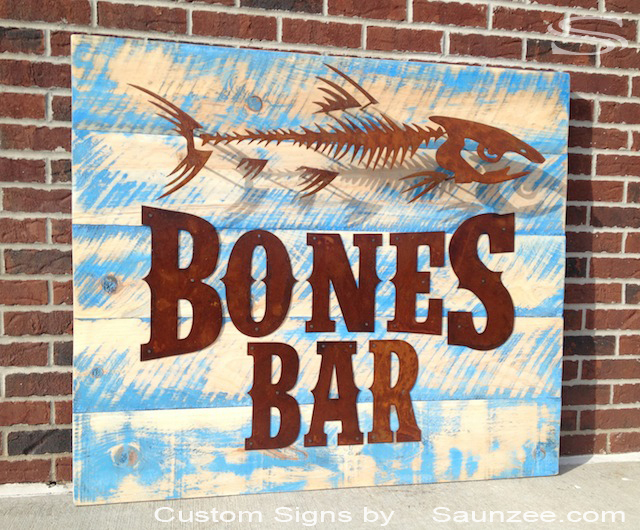 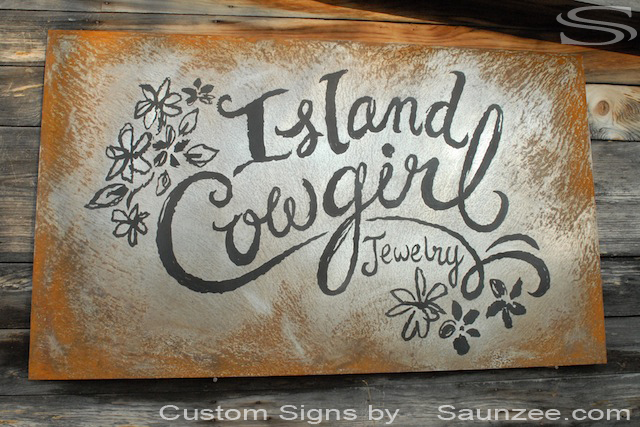 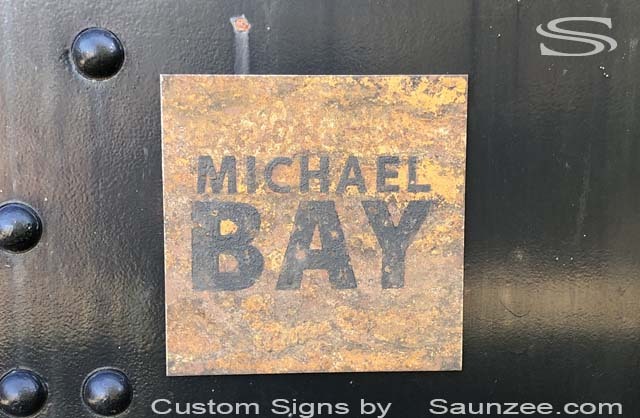 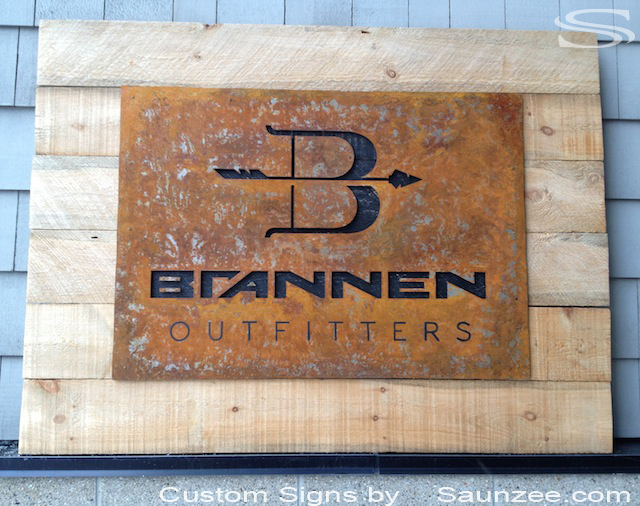 Saunzee Custom Rustic Steel Signs Rusty Metal Signs Nailed on Timber Wood Sign Size W1"x H8"x L20"
Ryan Michael Sign - Western Retailer Resort Shop Sign Visual Marketing Merchandising Sign. 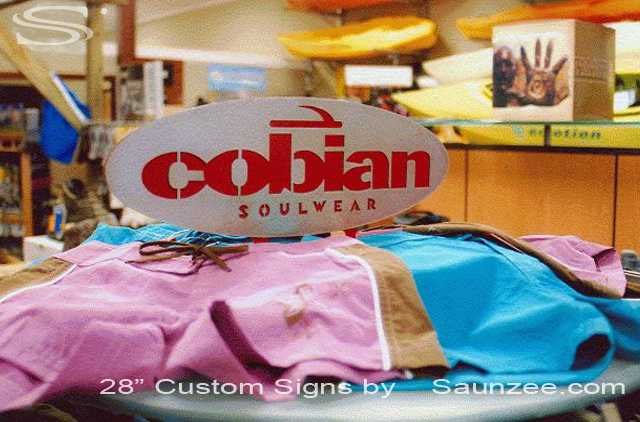 JLO Swim Sign - Swimsuite Shop Retail Visual Marketing Swimwear Sign. 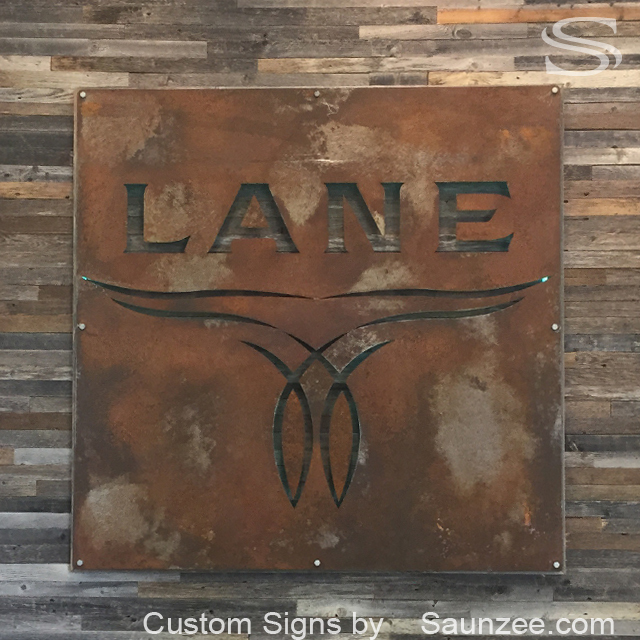 Size H20"x L17"
Lane Boots Show Room Sign Western Looking Signs. 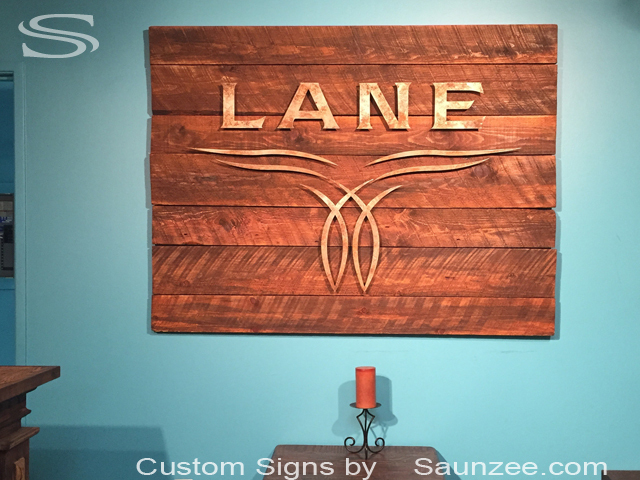 Lane Boots Show Room Sign, Western Cowboy Boots Signage. 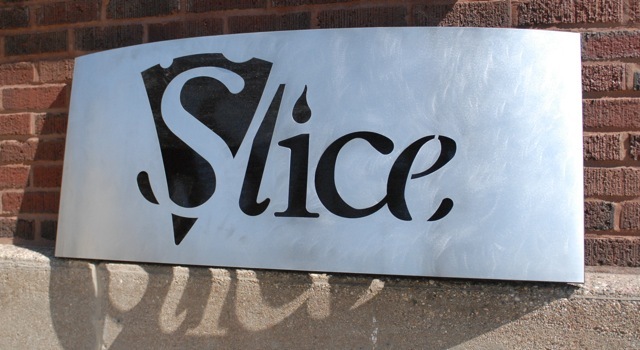 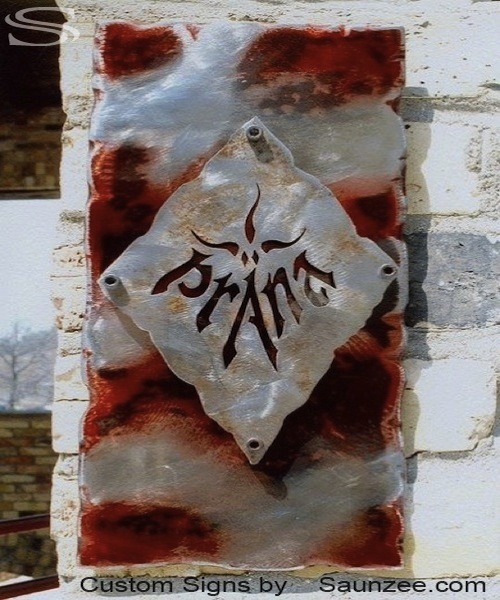 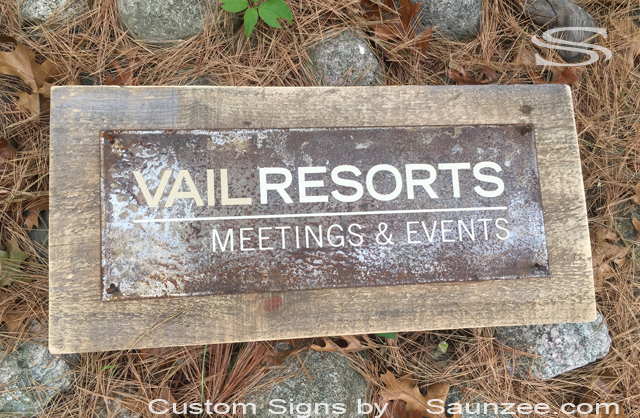 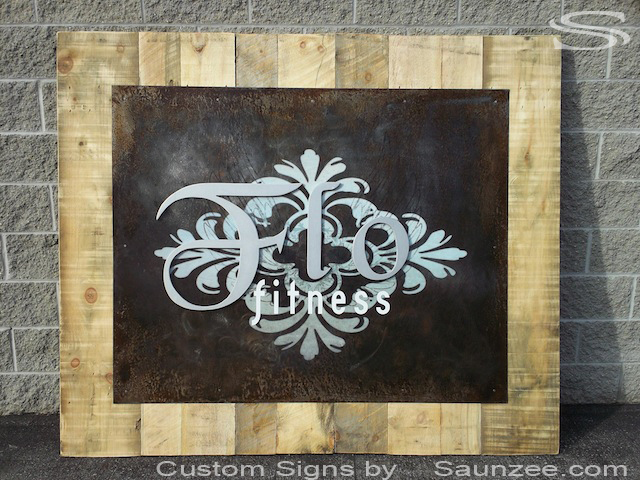 Size L5'x W4'x Th1"
Letters Nailed to Weathered Drift Wood Sign, Long Lasting Out Door Signs, Rusted Steel Signage. 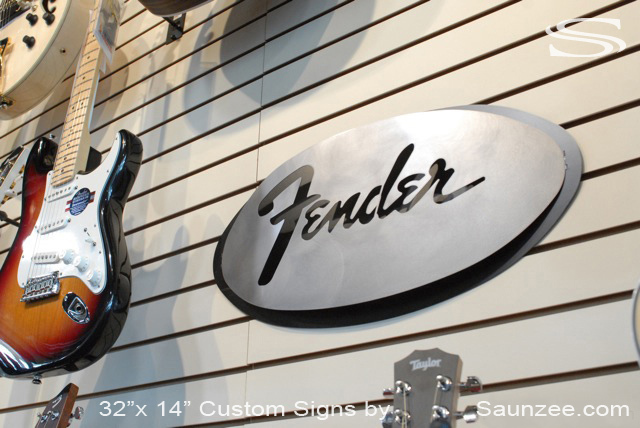 Fender Guitar - Music Store Visual Point of Purchase Sign Lobby Sign High End Look Sign. 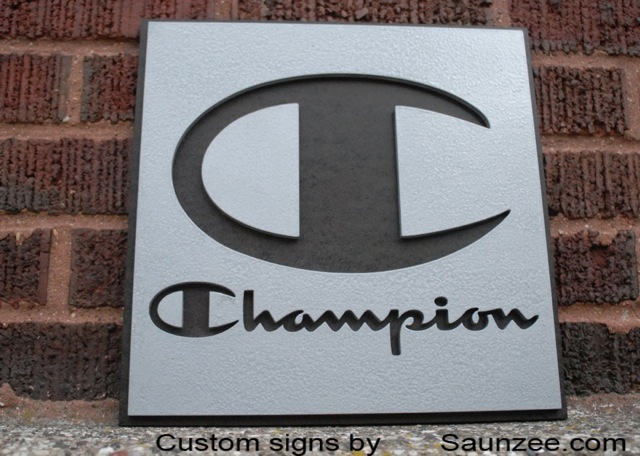 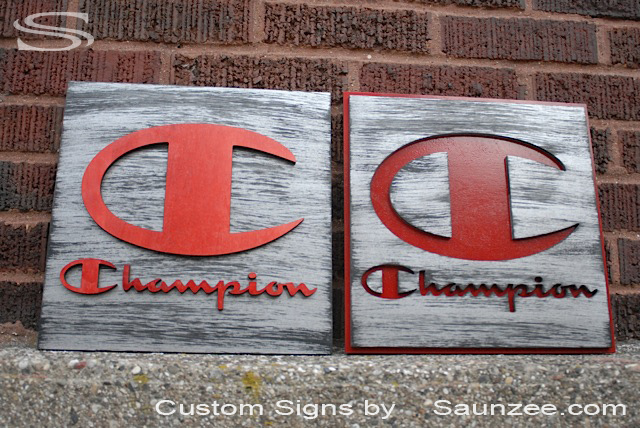 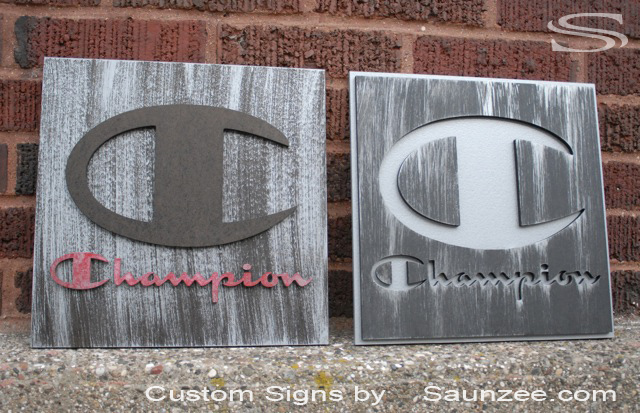 Champion Signage - Visual Merchandising Signage Promotional Advertising Signs. 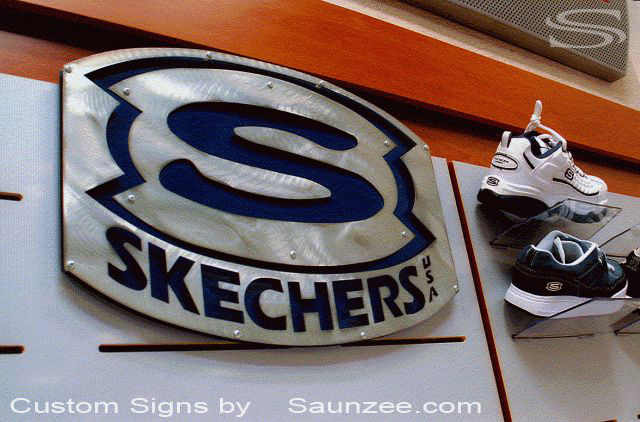 Size W1/4" x H15"x L15"
Seethru industrial look sign Skechers Shoes Sign - Mall Retail Shoe Store Visual Merchandising Sign. 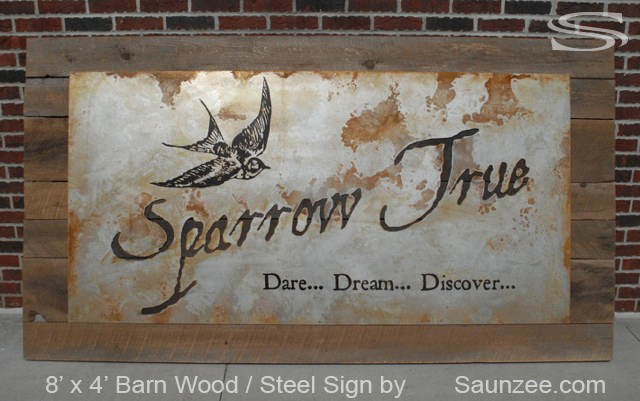 Sparrow True Sign - Large Rustic Look Show Room Sign and For Exhibiting at Trade Show. 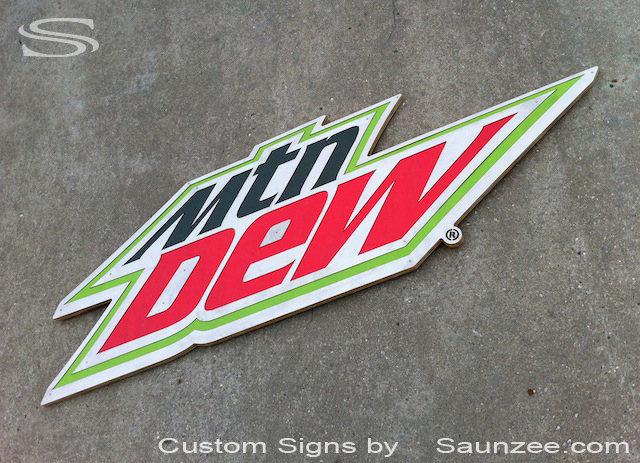 American advertising signage, Soda pop sign, Food beverage service signage. 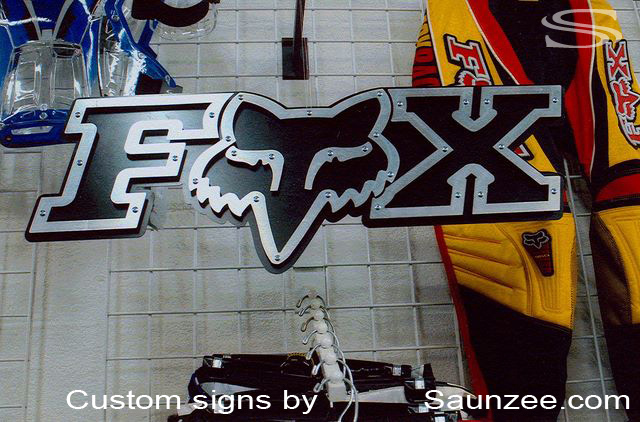 L41"x W1/2"x H13 3/4"
Fox Racing Sign - Retail Motorcycle Shop Sign Visual Point of Purchase Sign Motocross sign. 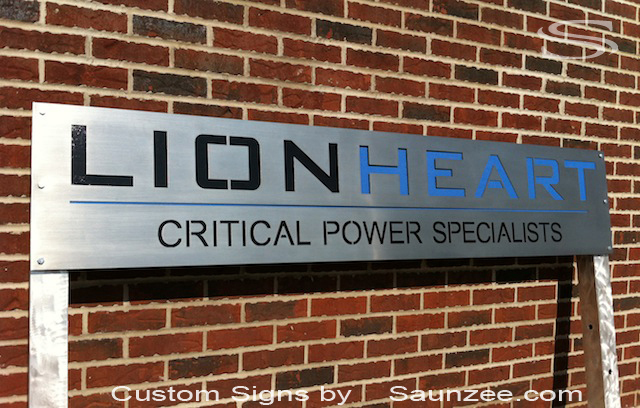 Champion Sign - Visual Merchandising Signage Promotional Advertising Sign Size W1/4" x H15"x L15"
and Resistant to the Elements Outdoor Stainless Steel Signage, Aluminum Signs, Lion Heart. 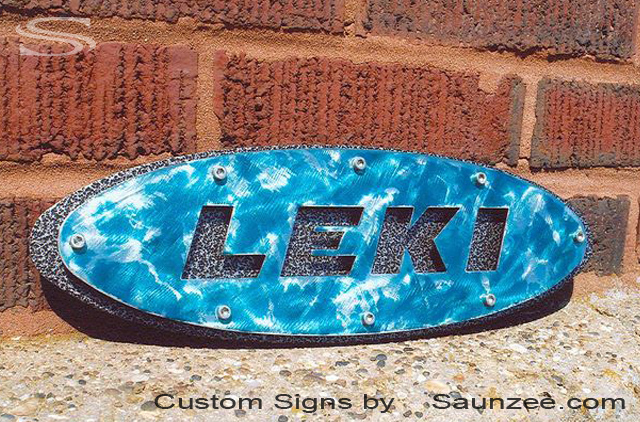 Leki Ski Poles Sign - Visual Merchandising Ski Shop pop Signage. 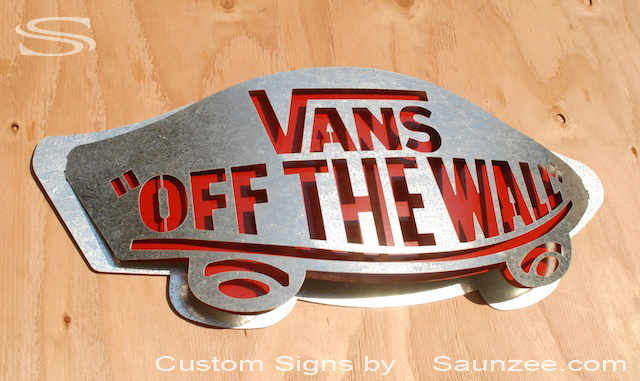 Swakys Taco Shop Sign - Shop Front Sign Fast Food Sign Strip Mall Sign. 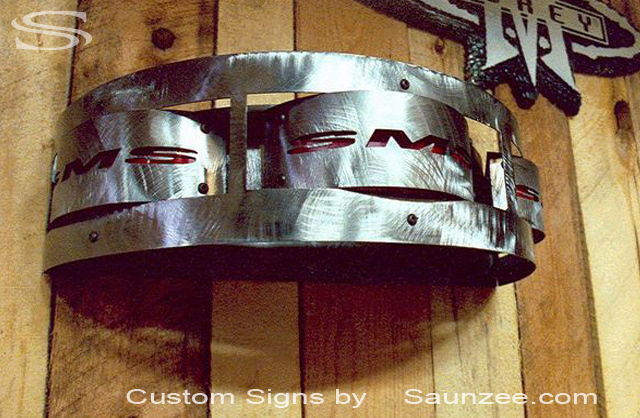 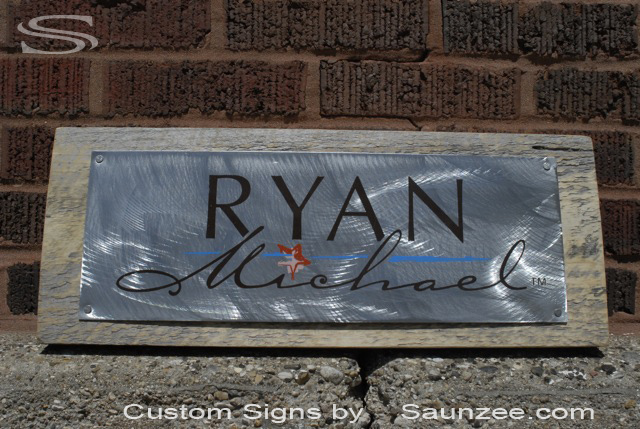 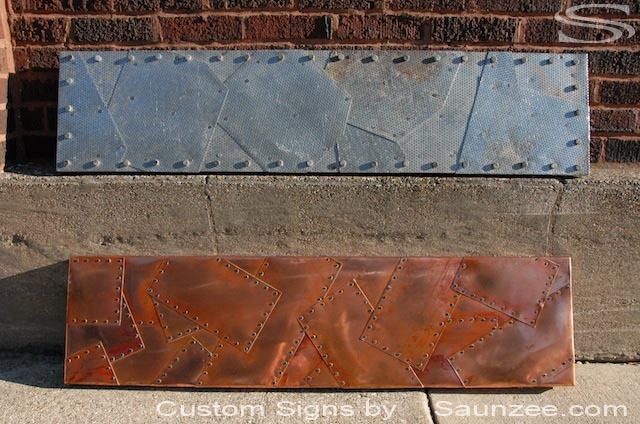 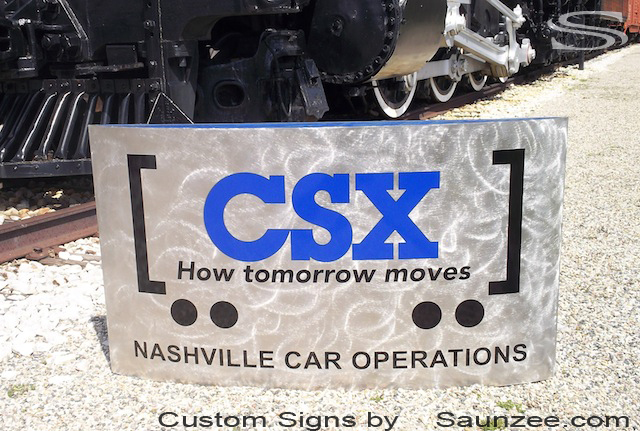 Saunzee custom steel counter top display sign, Prop ships flat just bead bottom of display to any angle. 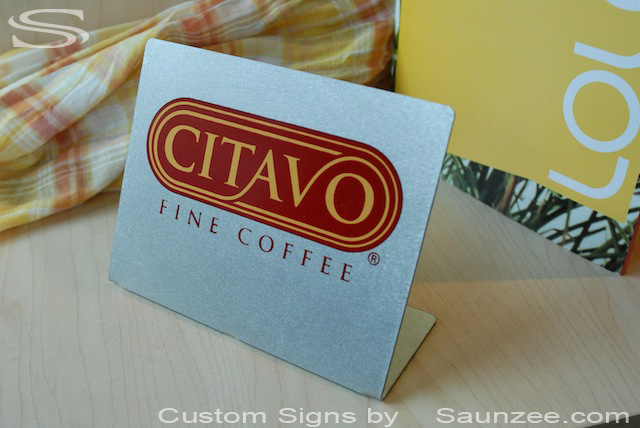 Citavo fine coffee sign, Hotel lobby self standing, Table top sign, Advertising prop. 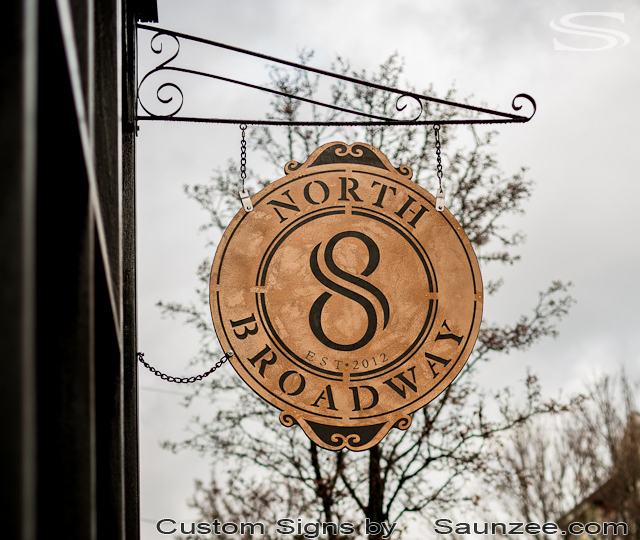 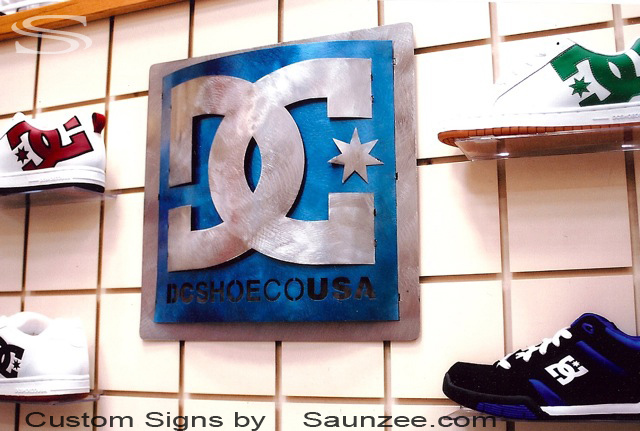 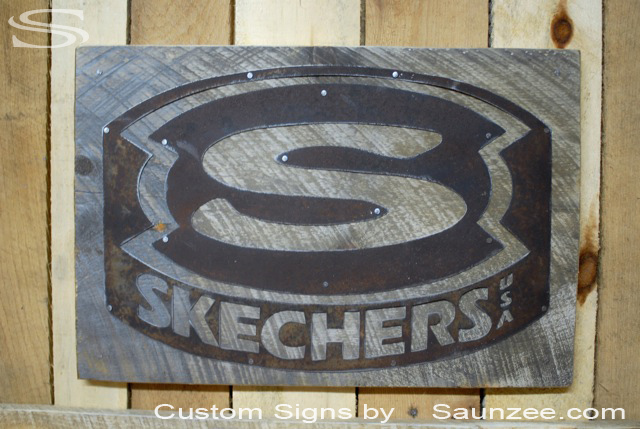 Size L5"x W1"foot x H5"
Saunzee Custom Brushed Steel Signs Metal Signs Nailed on Timber Wood Sign Size W1"x H8"x L20"
Quality Offset Sign, Skechers Shoes Store Sign - Advertising Metal Sign for Retail Stores W1"x H15"x L22"
Saunzee Custom Rustic Rusty Steel Signs Aged Metal Signs Old Looking Signage Size L59 3/4" x H35 1/2"
Slise Pizza Shop Sign - Commercial Business Sign Pub Sign Restaurant Sign. 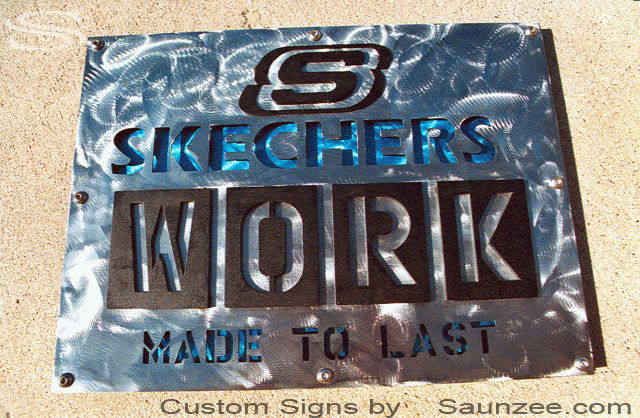 L3'10"x W12"ark x H1'7"
Skechers Collection Sign - Strip Mall Retail Stores Advertising Metal Sign. 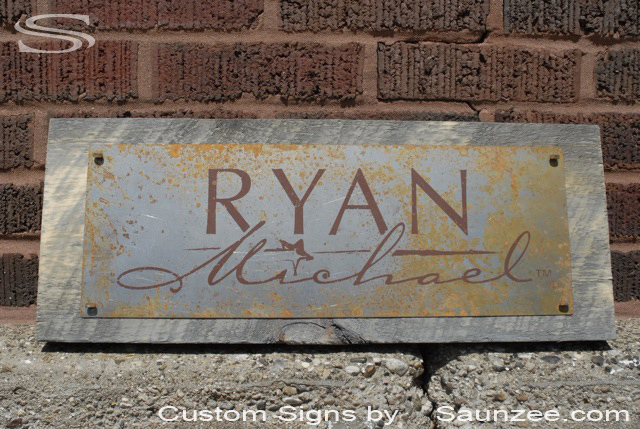 Signs Offset aged metal sign Rusty metal Ranch Signs L B Signage. 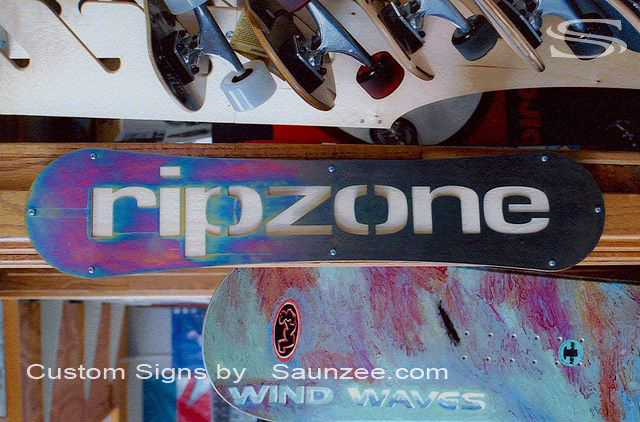 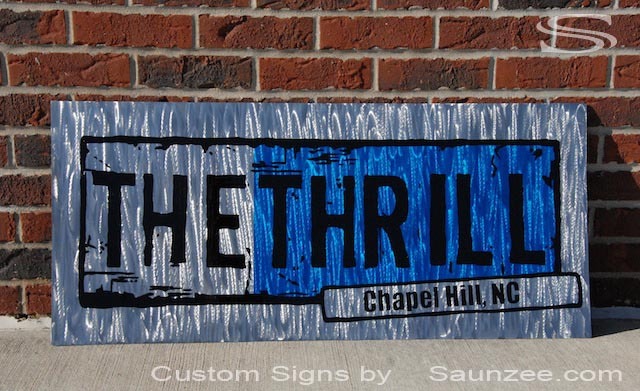 Commercial Business Signage The Thrill Chapel Hill Sign Size L36"x W18gage x H16"
Prana rock climbing Size L4"x W1"x H10"
Saunzee Custom 3D Steel Signs Metal Sign Snowboard Pop sign. 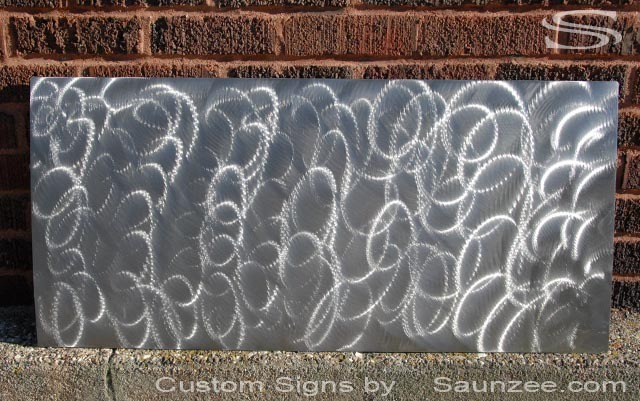 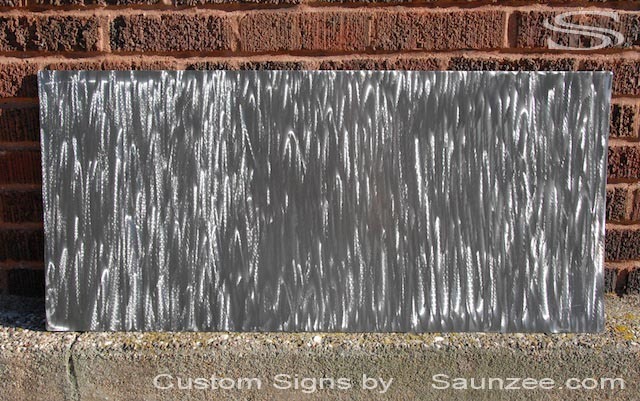 Saunzee custom shiny brushed metal steel texture swirl grain pattern background for signs.